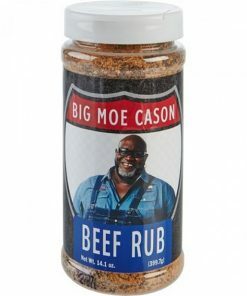 Do you rub your meat? 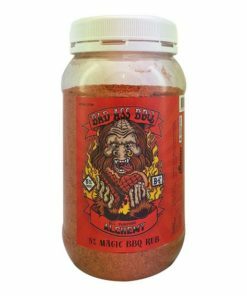 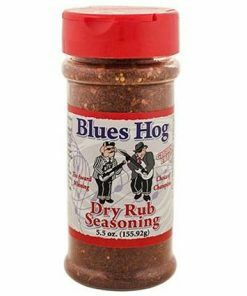 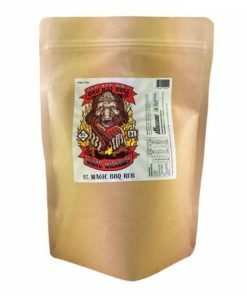 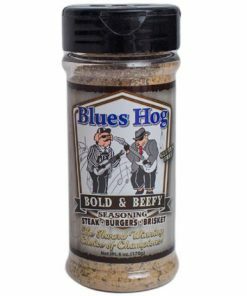 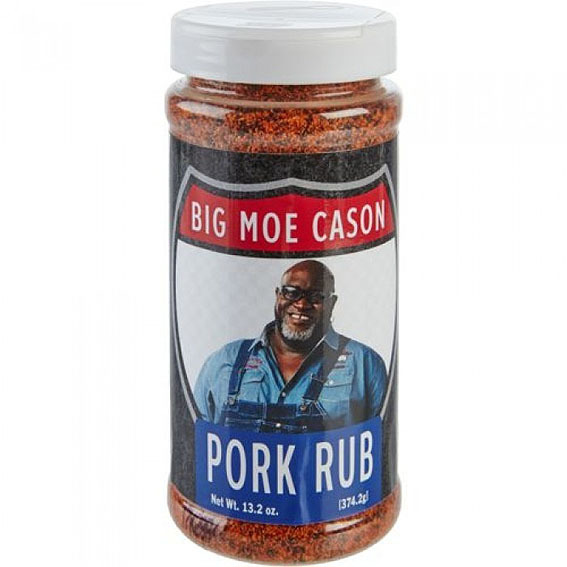 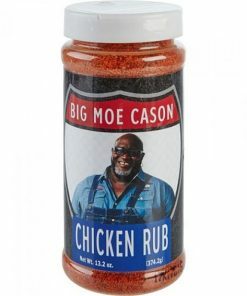 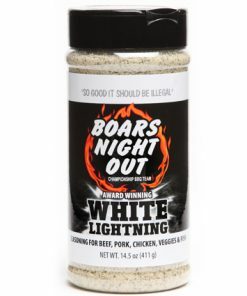 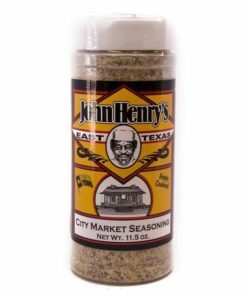 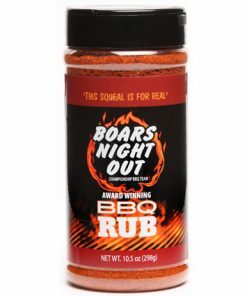 Flavour up your next cook with our wide selection of BBQ rubs. 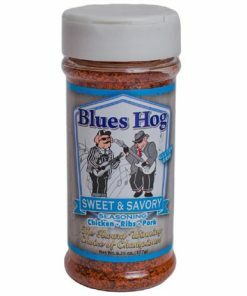 Sweet or spicy, we have compiled the best selection of products to suit any palette. 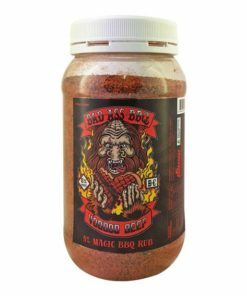 Our range includes Aussie owned and locally made products to the best from the USA competition scene.